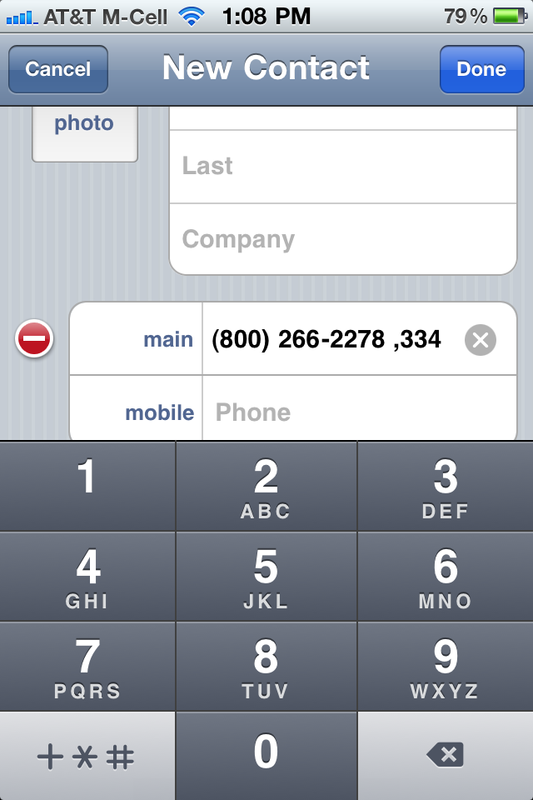 Trying to figure out how to automatically dial an extension on your iPhone? If you're anything like me, you have quite a few friends and colleagues that have extensions to their phone numbers. Luckily, Apple built this feature right into iOS, and the last update made it even easier! As we all know, you'll typically have to listen to some type of message or wait for the answering service to pick up before you can dial. 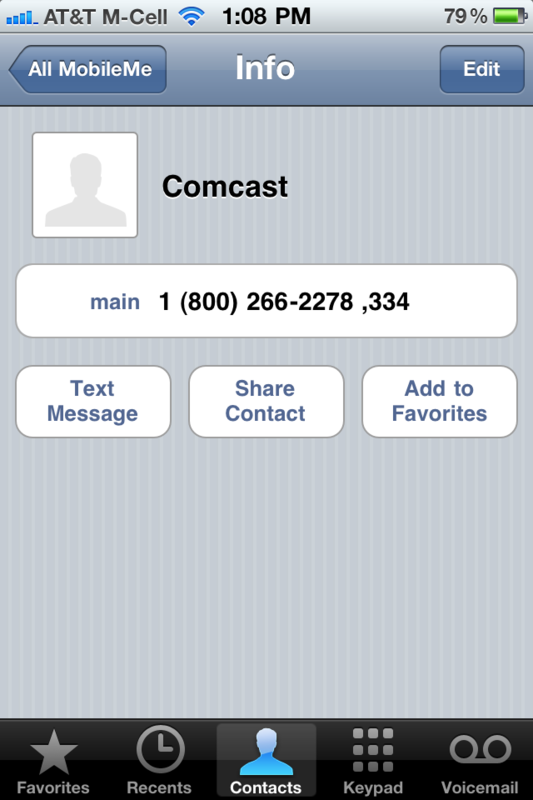 Inserting a pause will allow the phone time to connect the call, then it will dial the extension. If you really want to, you could also add a few additional pauses if you'd like. 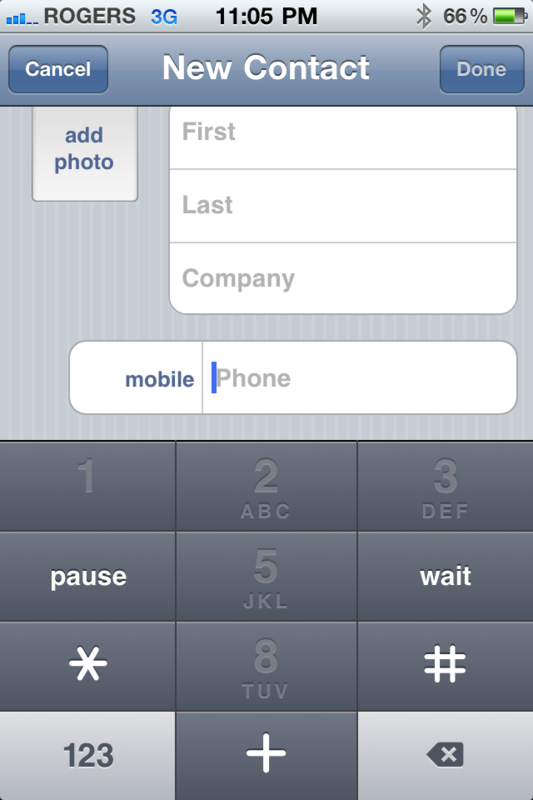 Open your iPhone address book and click edit on the contact you'd like to add an extension to. Bonus tip: If you tap Wait instead of Pause, you'll get a hard break -- shown with a semicolon -- which means you need to hit the Dial button again for it to continue. This is handy if you don't know how long you'll need to pause for ahead of time. You're done! Your iPhone now dials extensions on its own without you ever having to remember one again! If any of you try this, let us know how it worked for you in the comments!